For Nicky Falloon, Evolution School of Dance was the realisation of a dream and the blossoming of a life-long love affair with dance, which continues today. Evolution School of Dance was created by Nicky to give children and young adults throughout Christchurch and beyond a unique chance to realise their dreams of learning and performing ballet, jazz and contemporary dance, and above all, having fun. 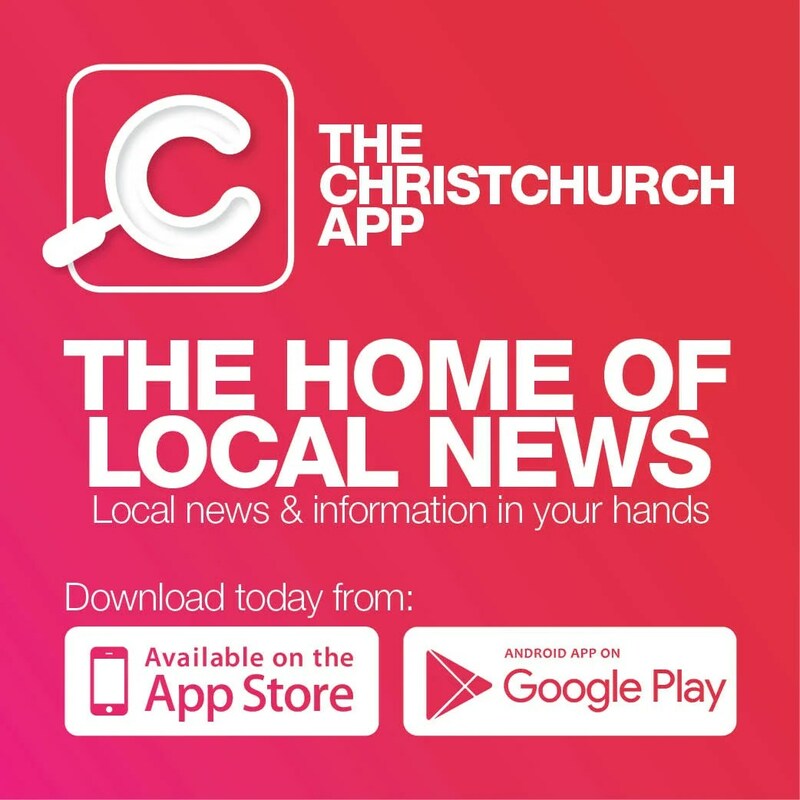 The company runs a wide range of ballet, jazz and contemporary classes to suit all levels, from beginners to experienced, out of locations in Cashmere and Papanui. 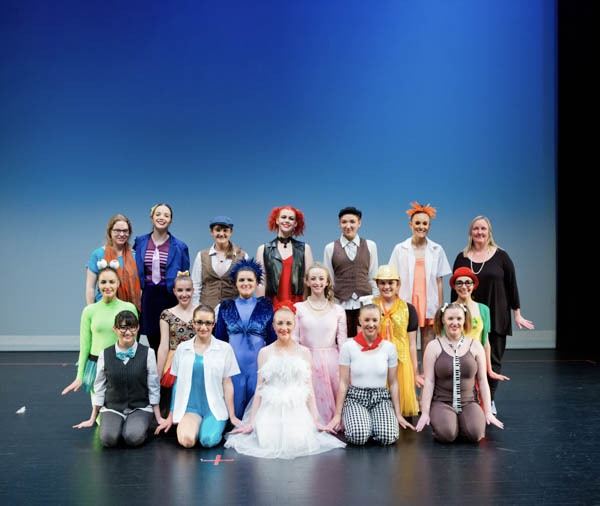 Nicky and fellow teachers Azariah Heswall and part-time teacher Angie Longman, have been trained by The Royal Academy of Dance, one of the most prestigious ballet organisations in the world. The level of experience shared between them results in a very professional teaching environment. It is through this combination of knowledge and experience that thousands of students have passed through Evolution over the years; many have gone on to perform with some of the world’s leading ballet and dance companies. “Many of our students have grown up through the school, starting as young as four or five and emerging as young adults,” Nicky says. “They are able to learn and grow their love of dance, something they can take with them throughout their lives.” Every year, students also have the unique opportunity to showcase what they have learned in Evolution’s Annual Dance Show. “The show takes place at the Aurora Centre of Performing Arts in Burnside at the end of the term two school holidays. Students love it because it gives them the rare chance to perform on stage in front of family and friends, making the highlight of their year,” Nicky says. Therefore, if you, or your child has the burning desire to learn, or perfect the elegance and grace of ballet, the swing and frivolity of jazz, or the modern and upbeat style of contemporary dancing, Nicky, Azariah and Angie invite all new comers to join in, make new friends, have fun and shine as an integral part of the legacy of Evolution School of Dance. For more information, find Evolution School of Dance Christchurch on Facebook or call Nicky on 021 244 4131.